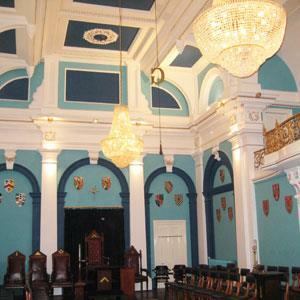 Royal Assembly Rooms07563 651989work Conference non-residential venueThe Masonic Lodge offers a superb setting for your conference or meeting needs. Break out rooms and equipment available with an excellent choice of refreshment options. 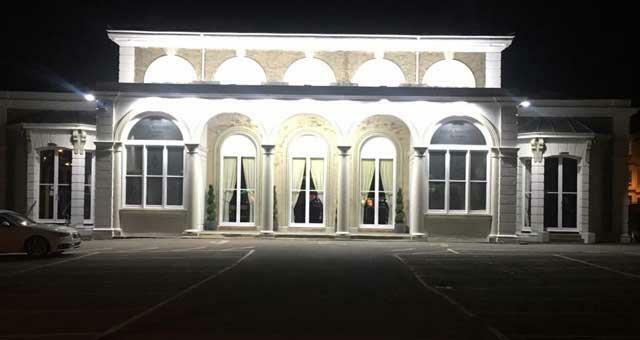 The Masonic Lodge offers a superb setting for your conference or meeting needs. Break out rooms and equipment available with an excellent choice of refreshment options.